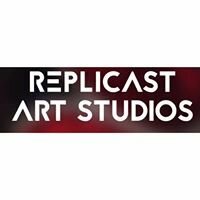 Creative Director and Co-founder of Replicast Art Studio in partnership with private business Replicast Foundry. A collective of 21 engaged visual practitioners housed in a foundry Replicast Technologies: A leading manufacturer of high integrity Ceramic Shell & Sand castings. 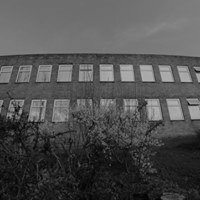 Replicast Studios are a voluntary lead creative group started in May 2017 by Steve & Jennifer, housed in a 1960 science block 2 storey building, based within and supported by private industry Replicast Foundry.